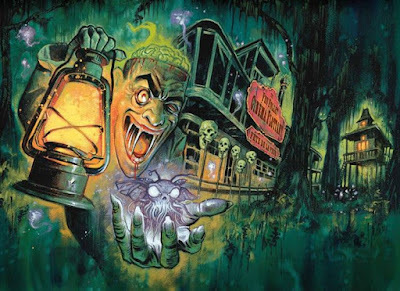 From grindhouse to art-house, feel-good to squeal-good, blockbuster to ghostbuster FrightFest returns in all its gory glory, now housed at the 12-screen Vue Cinema at Shepherd’s Bush, West London, from Aug 25 - Aug 29. In its 17th year, the world renowned genre film festival will present 62 new feature films, embracing sixteen countries and bringing together established filmmakers, British first-timers and emerging international visionaries from six continents. The opening night attraction is the European Premiere of MY FATHER DIE, Sean Brosnan’s brutal and beautiful feature debut – an ultra-stylish, uber violent revenge thriller that’s a calling card for Brosnan’s brilliant talents. 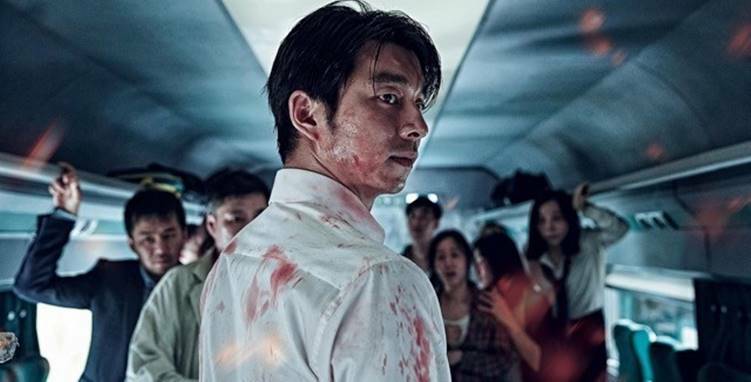 And our closing night film is another breakneck paced masterpiece - the UK Premiere of TRAIN TO BUSAN, so join ‘The Commuting Dead’ as director Sang-ho Yeon takes you on a first class horror action thrill-ride, mixing slaughter, suspense and splatter with incredible visual élan. Alan Jones, co-director of FrightFest, said today: “For seventeen years now FrightFest has led the way through landmark changes in the genre, altered perceptions of fandom and embraced the revolutions in platforms and distribution models. It continues to do so this year with a breathtaking selection of genre attractions with the widest appeal and breadth of focus. We stand out because we stand for something special – a one-stop roadmap through everything you need to see to be totally up to speed with what the next year in horror fantasy will be all about”. This year’s special events, retrospective programme, the guest list and the Short Film Showcase entries will be announced in the coming weeks.